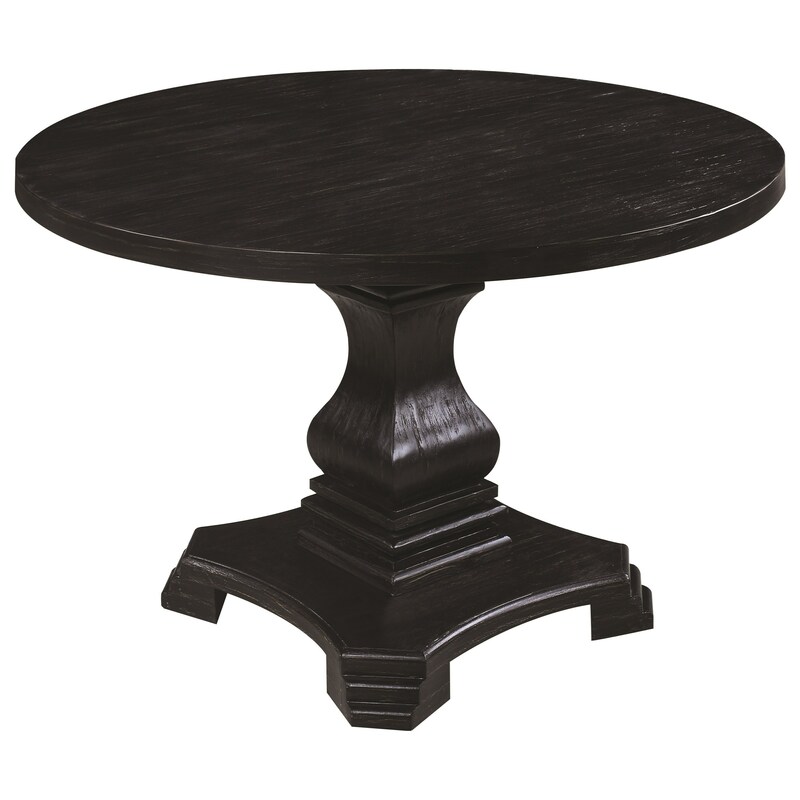 The Dayton European Style Round Dining Table by Scott Living at Ruby Gordon Home in the Rochester, Henrietta, Greece, Monroe County, New York area. Product availability may vary. Contact us for the most current availability on this product. 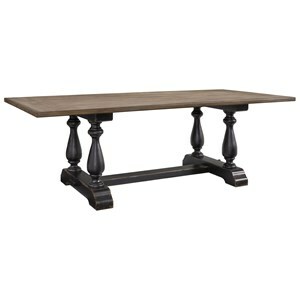 107650B1 Dining Table 1 0" 0" 0"
107650B2 Dining Table 1 0" 0" 0"
Browse other items in the Dayton collection from Ruby Gordon Home in the Rochester, Henrietta, Greece, Monroe County, New York area.